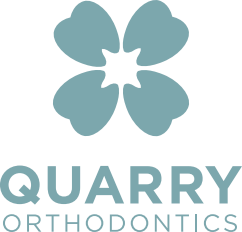 Quarry Orthodontics is a family orthodontic practice that loves to keep you smiling. With over 35 years of experience, Dr. Jill Baldinger and Dr. Michael Noorani bring expertise and orthodontic excellence to their patient care. We are dedicated to providing you with personalized, state-of-the-art orthodontics in a warm, nurturing environment. Our orthodontic services include braces for children, teens, and adults, early Phase I treatment, Invisalign clear aligners, surgical orthodontics, and retainers, all to help keep your teeth straight and healthy.